ICON Gallery - Fairfield, Iowa - Tune into our Vibe! 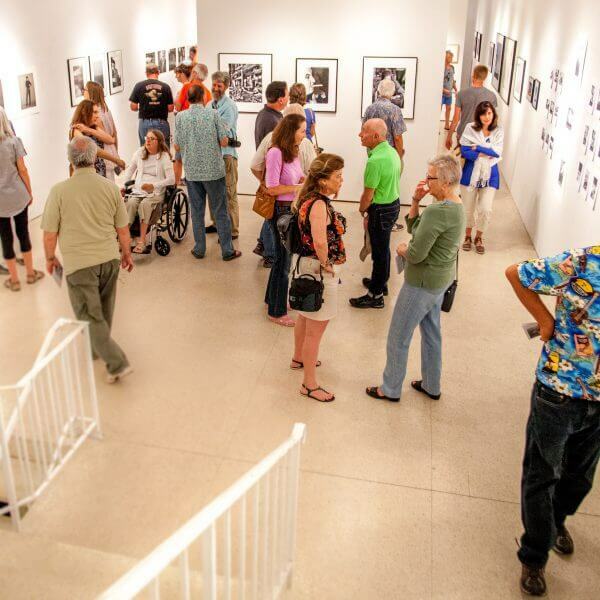 This large gallery features museum quality contemporary artists and is an integral part of the cultural life of the Fairfield and Eastern Iowa art scene. In addition to group and individual shows, ICON conducts workshops and lectures.